Due to geographical isolation and complexity in landscape, Taiwan has been one of the best place for butterflying. This is the fifth times I went there for butterflying. This time, I revisited The Northern Cross-Island Highway and Puli. 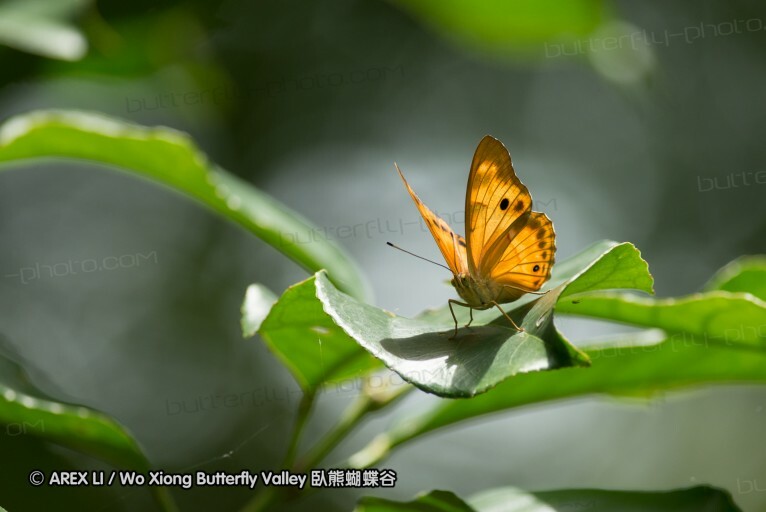 The Northern Cross-Island Highway has been one of the best spot for butterflying. 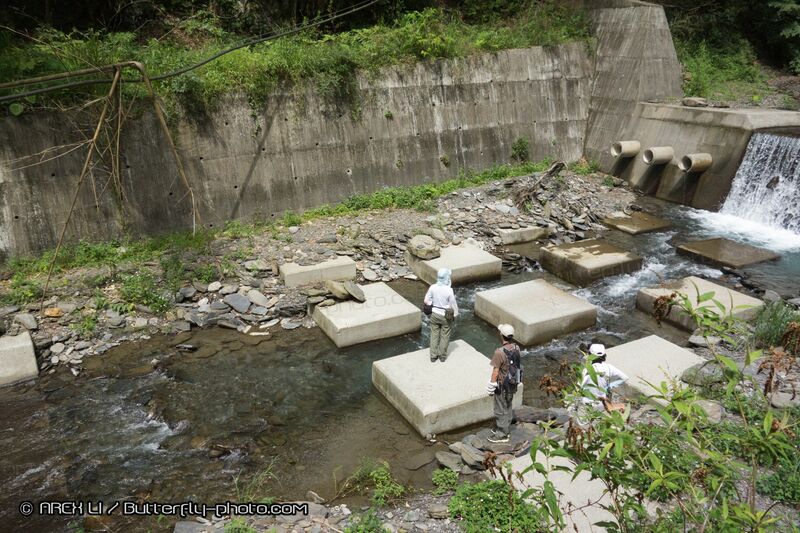 The place has been known for Sasakia charonda (大紫蛺蝶) and Agehana maraho (台灣寬尾鳳蝶). This time, I was still able to spot the two famous species. However, I was not able to take good pictures of them. Still, I was able to spot several endemic species/subspecies that I have never seen before. In the old days, Puli was well known for the “butterfly industry”. The weather was not very good. 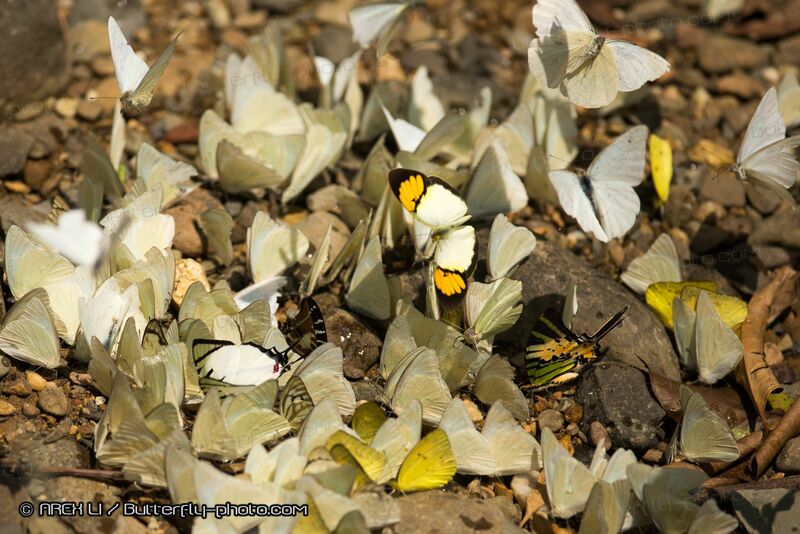 Still, we were lucky enough to see some butterflies. 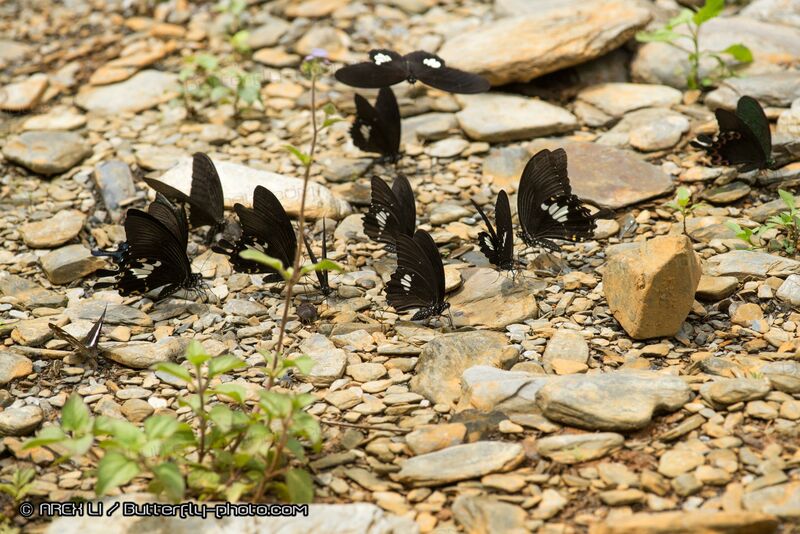 Butterflies gathering around the stream-bank. Mt. Takao was a popular hiking spot in Hachiōji (八王子) of Tokyo. The place was connected to Tokyo City Center by Keio Takao Line and JR Chuo Line. From Shinjuku, it takes about an hour to reach there. Due to the ease of access, most of the hiking trails in Mt. Takao was quite busy and crowded. That was not desired for butterfly watching. Instead of Mt. 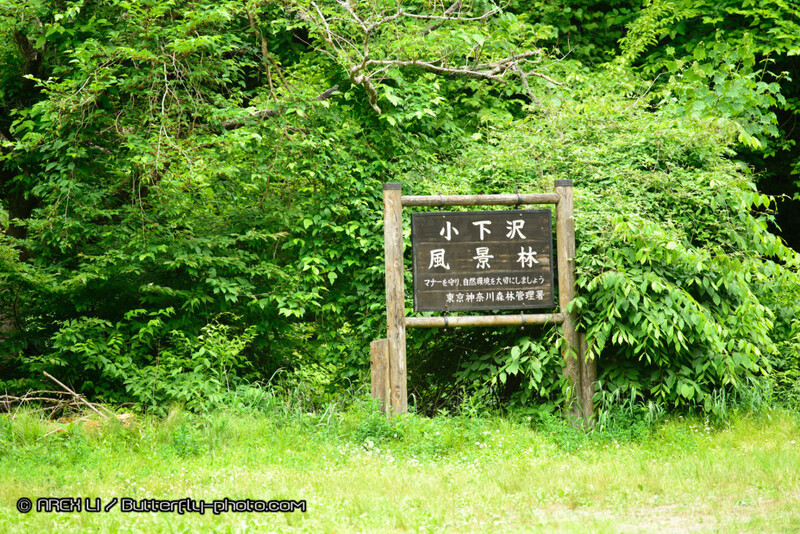 Takao, Kogesawa Woodland Trail (小下沢林道) in the region is a better site for butterfly watching. Right outside Takao JR station, there is a bus connecting to Kogesawa. The bus ride took just about 10 minutes. Mt. Takao was known for “Tengu” (天狗), a legendary big nose creature in Japanese folk. 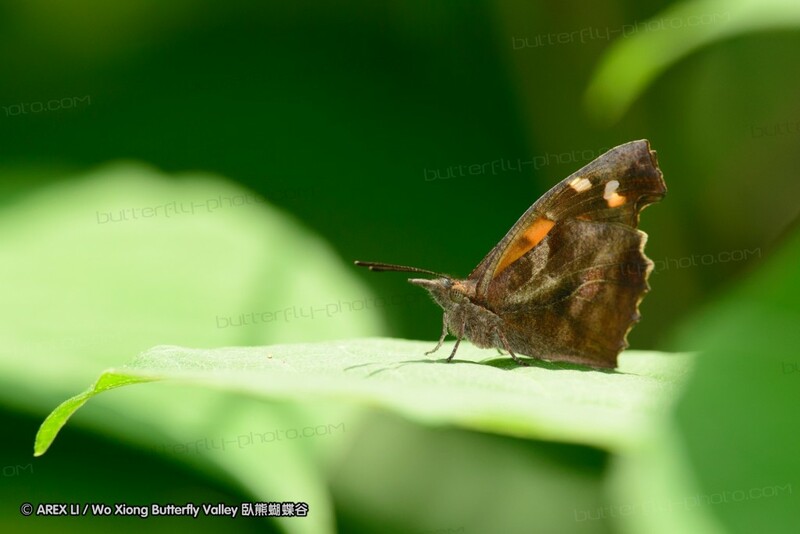 I am not sure whether it is related or not, Libythea celtis (朴喙蝶) was so common in the region. The butterfly was also having a big “nose” so it was called called “Tengu” butterfly. 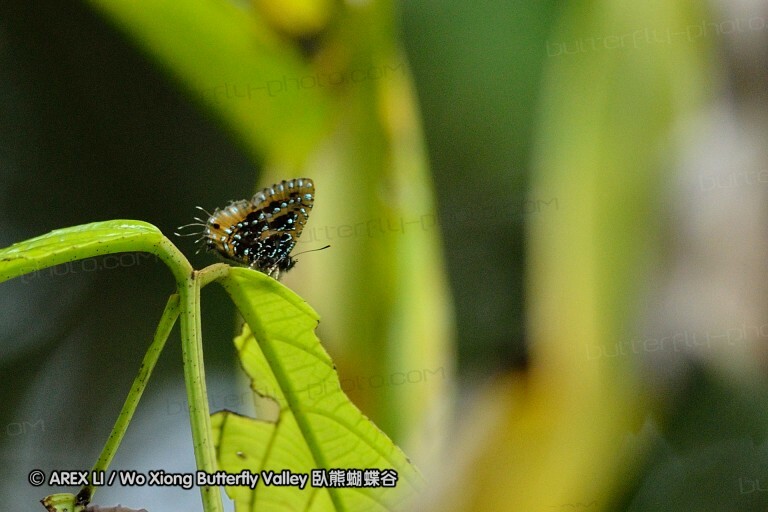 The vegetation looks suitable for butterfly watching. 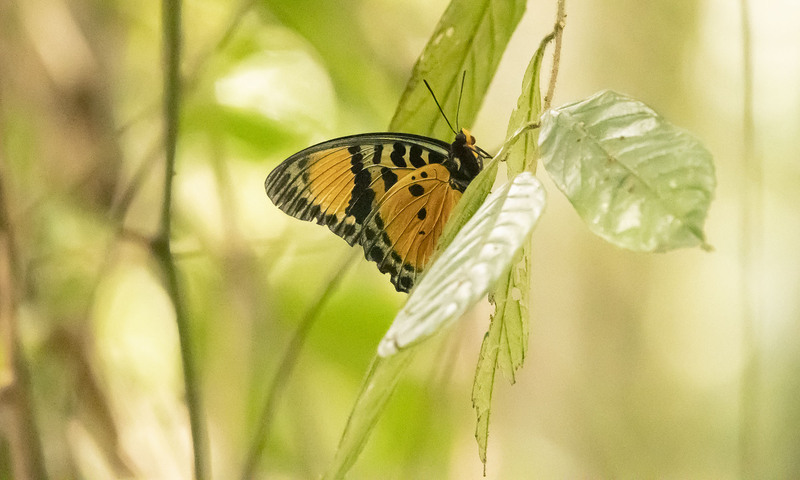 I was able to spot many butterflies deeper in the trail. Still, end May to early June was not yet the peak butterfly season there. I would expect seeing more butterflies in July and August. Shaanxi (陝西) is a province in Northwestern part of China. To most people, Shaanixi was famous for the “Terracotta Army” or Panda. 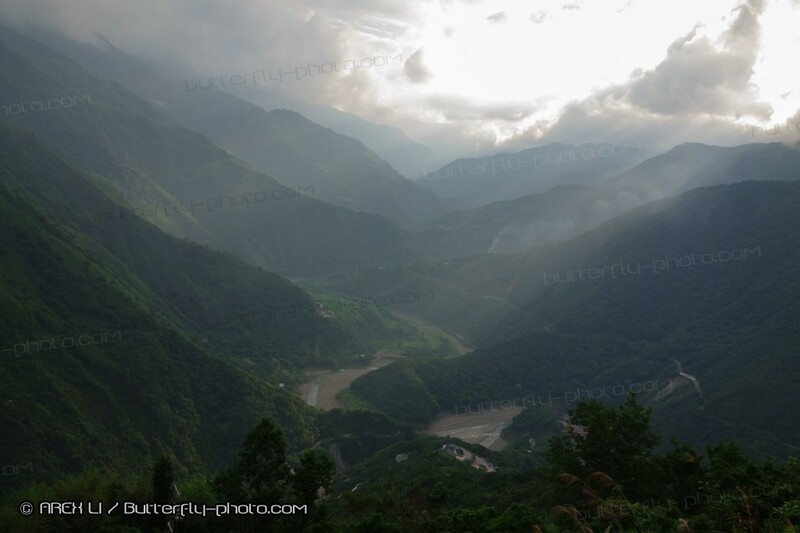 However, the Qin Mountains range was also an area known for great biodiversity. During the 10-day trip (17-26 May, 2013), we visited several spots in Baoji (寶雞) and Ankang(安康) around the Qin Mountains area. 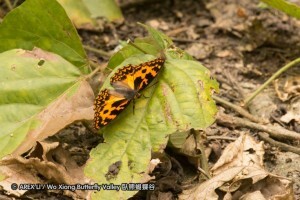 Although it was a bit too late for Luehdorfia (虎鳳蝶屬) , we were still able to spot a number of interesting butterflies. Based on some previous field trip reports, end June to early July would probably be a better time to visit there. We went to Chiangmai province in the northern part of Thailand. There are only three seasons: Raining season, cool season, and hot season. It was the hot season when we went there. The weather was hot and dry. During the day time, it could easily reach 39 to 40 degrees celcius. During the 7-day trip (29 Mar to 4 Apr, 2013), we went to quite a number of places, including Doi Inthanon National Park, Doi Chiang Dao National Park, Doi Phahom Pok National Park, and Doi Suthep Pui National Park. More precisely, we went to Phetchaburi and Prachuap Khiri Khan Provinces. The names, Cha’am and Huahin, are more well known to tourists. The two provinces are situated in the central part of Thailand. The national parks were close to Burma. 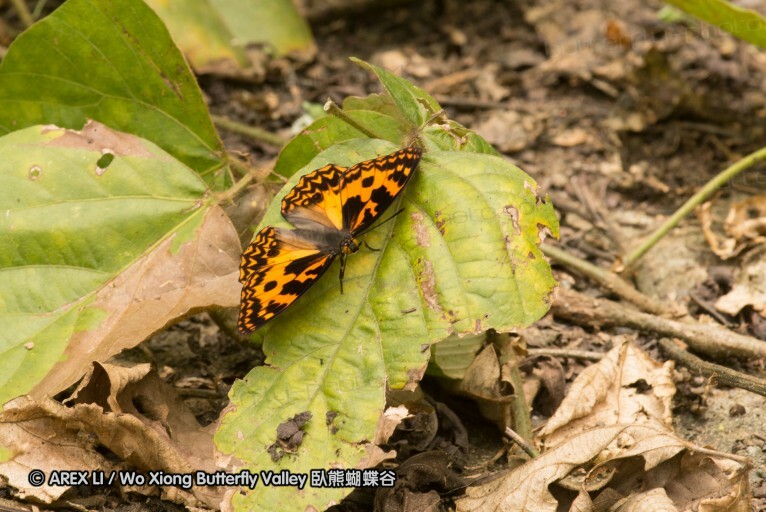 Some butterfly spots were just less than a kilometer away from the border. During the 8-day trip (10-17 Feb, 2013), we went to quite a number of places, including Kaeng Krachan National Park and Huai Yang National Park. Madagascar is an island country in the Indian Ocean. As Madagascar has been isolated from the main continents for very long time, the species on the island evolved into new species. More than 90% of the plants and animals are endemic species (or sub-species). To nature lovers, this is very attractive and the primary reason to visit Madagascar. We employed local travel agent to arrange the trip for us. During this trip, we traveled around the central eastern part of the island. We stayed at a lodge near the National Park. It was a hot spot for foreign travelers. The trails were well organized. 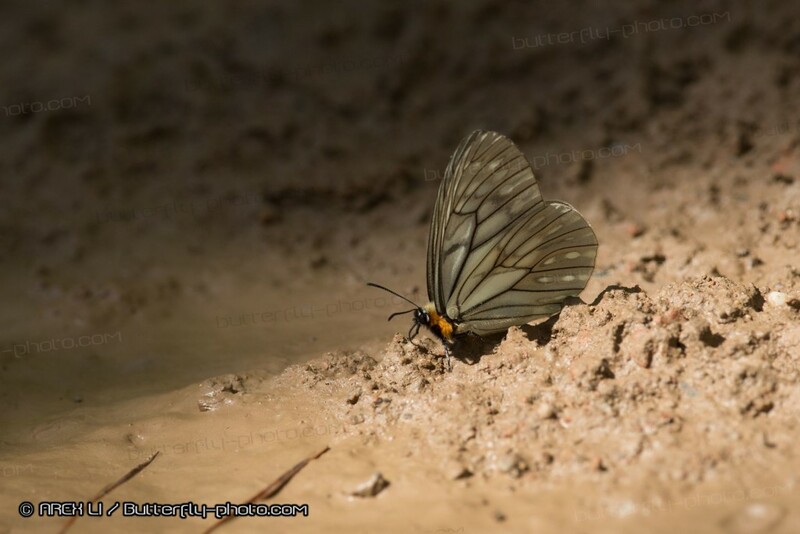 It was one of the greatest place for butterfly watching in the trip. Unfortunately, flight delays shortened our trip and we could only spend two days in this area. Anjozorobe is about 1400m above sea level. We stayed at Mananara Lodge. It was a nice place, distant away from the crowd, and certainly great for trekking. While it was still cold during the day and freezing during the night, butterflies were not very active during our stay. During the Singapore trip in 2011, we met some friends from the Butterfly Circle. They just returned from Malaysia and showed us some great pictures. We then started to plan for the Malaysia trip. We picked Bukit Fraser as our first station. It was situated at about 1000m above sea level. Unfortunately, it may be too early to visit the place during Easter. It was still quite cool. What’s worse, the weather was not good. Despite wrong season and bad weather, we were still able to spot some interesting butterflies. Ipoh was one of the major cities in Malaysia. Around the region, there are quite a number of waterfalls and hot springs. Raja Brooke’s Birdwing (Trogonoptera brookiana), the national butterfly of Malaysia, can be found easily. Apart from the birdwing butterflies, leeches are extremely common in the region. The local tour information suggested that leeches were in “healthy population”. You can be sure that you will be annoyed by these tiny creatures. During the Subic trip, Lydia introduced a famous eco-guide, Zardo, to me. It was how we started planning the Mindanao trip during Chinese New Year. 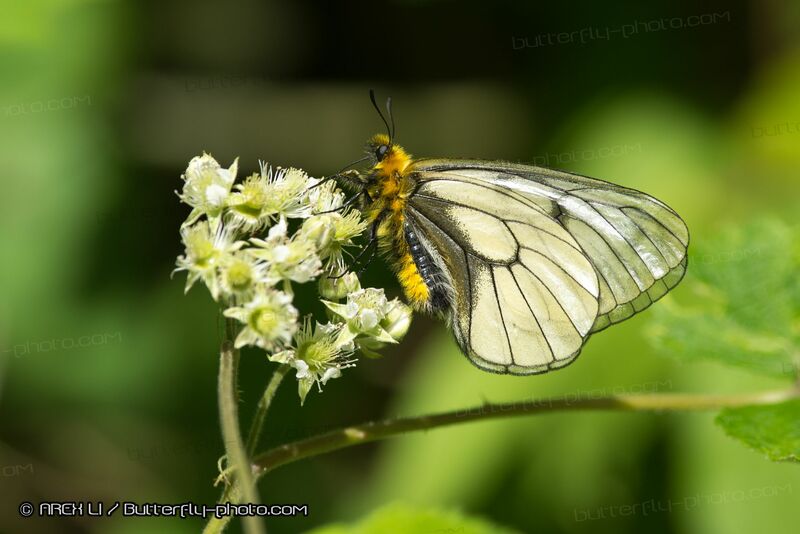 During the Mindanao trip, we visited quite a number of butterfly spots around Bislig bay. Unfortunately, the weather was not very good. The vegetation was not as good as we thought either. The forest around Bislig are mostly secondary forest. 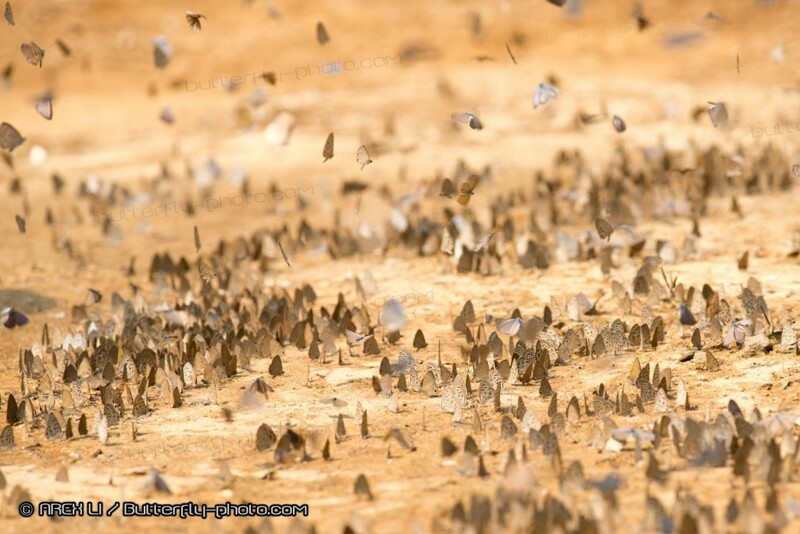 While secondary forests may still be good for bird watching, secondary forests are deserts for butterfly watching. There is still a major primary forest in the region. It was a former forest reserve. During our visit, we can see and hear active tree cutting activities. This year, my friend and I went to Subic Bay of Philippine. There, we joined our friend, Lydia, the local expert in butterfly garden. While the place was occupied as the naval base, the vegetation remained well preserved. We spent most of the time in the area near the Zoobic Safari. Green dragontail (Lamproptera meges) was commonly found in South Asia. It was found along the roadside near Zoobic Safari. We were lucky enough to spot a few interesting species. Horaga lefebvrei was one of my favourite. It is endemic to Philippine.